Gain the upper hand on the Head Lice Wars. 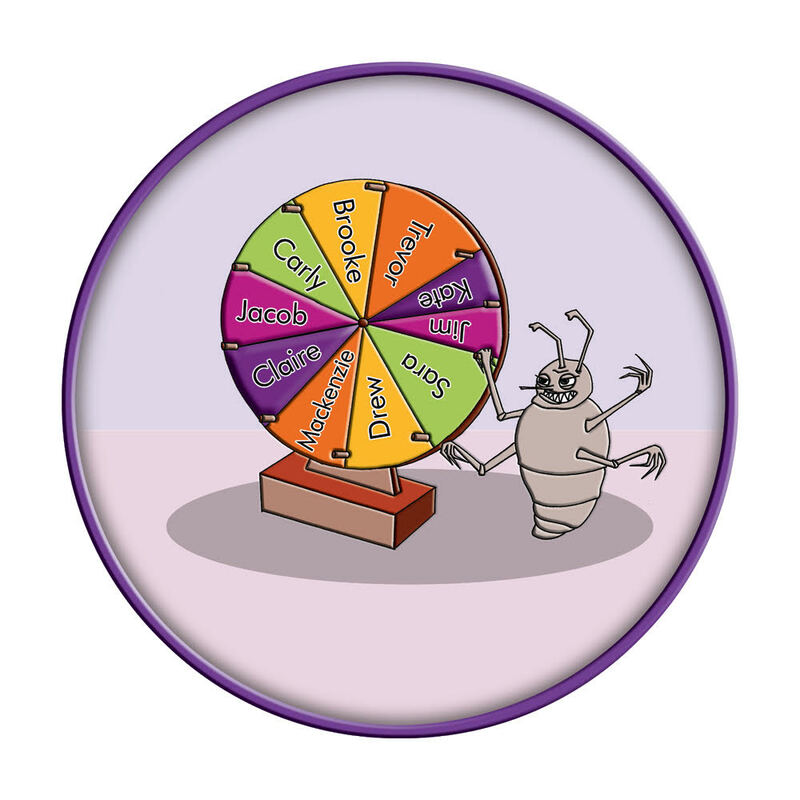 Thoroughly grasp an understanding of the lifecycle of Head Lice in order to properly extinguish every possible Head Lice scenario. Effectively eradicate Head Lice infestations by receiving extensive training in the Manual Removal process. Efficiently market and manage your personal Head Lice Removal Company from Home or as a Brick and Mortar operation. Keep it simple, keep it part-time developing Head Lice Pop-Up’s for Mom’s Clubs, Daddy’s time, Church Groups, Child Care Organizations, After School Programs, PTA’s, PFO’s, and more. Choose your destiny at the expense of Head Lice. From Head Lice proliferation to prosperity, Head Lice is your pathway to SUCCESS! Join the United Lice Fight Brigade! O.C.’s Hair Police values your interest in combatting our mutual assailant in Head Lice. O.C.’s Hair Police is readily available to provide you with the P-TLC PACKAGE that will best fit your vision, your desires in addressing the pesky parasite in our midst! We are your Think Tank on Head Lice!! 10+ years experience within the Head Lice Removal Industry. We know products and we know methods of removal. 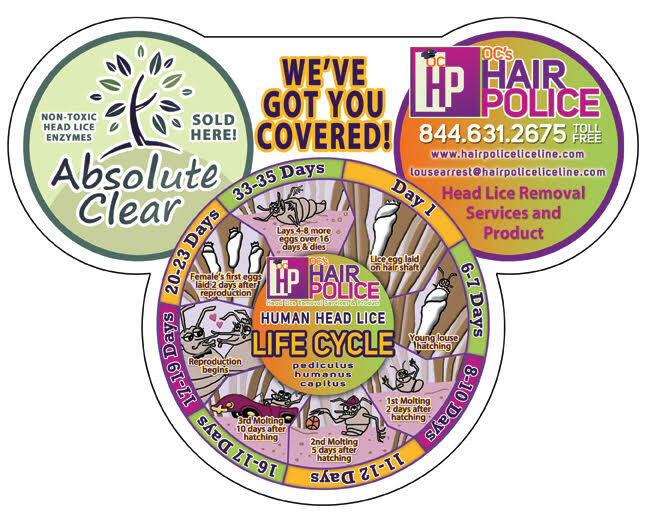 Let’s be ABSOLUTE CLEAR, Head Lice is NO Fairy Tale! We methodically teach you our refined manual removal techniques we’ve cultivated spanning over a decade of hands on removal. We have seen AND heard it all. Ongoing Consultation as you navigate through varying degrees of Head Lice infestations and the challenges that accompany them. Guidance on how to manage your clientele base while you address a multitude of personalities and home situations that influence every family unit of each diverse community in their attempts to overcome Head Lice infestations. Continual marketing ideas and concepts discussed with you for you to then take and craft in your image reflecting your vision. Head Lice are “Global Citizens” . . .
ABSOLUTE CLEAR Non-Toxic Head Lice Enzymes transcend ALL borders! CALL Today to join the Brigade! 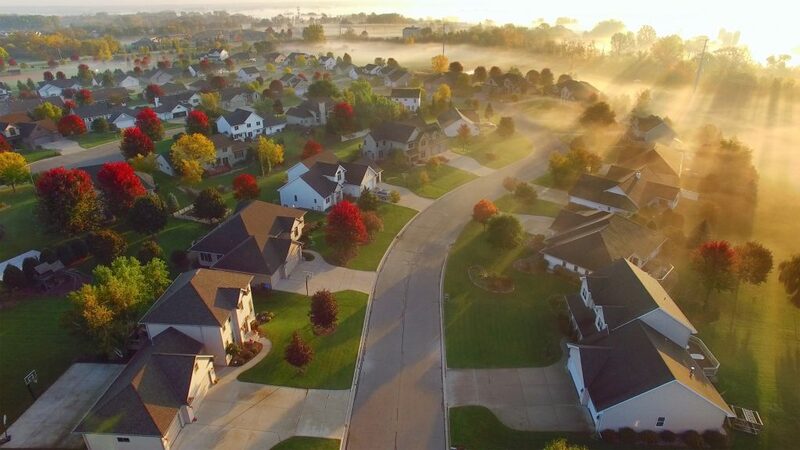 We are committed to providing extensive information to the communities of families we care for ranging from taking the time to answer frequently asked questions to providing preventative measures that are specifically crafted to meet the lifestyle of those of you battling back against head lice and nits.